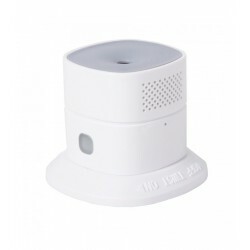 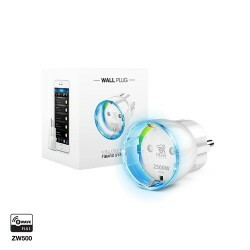 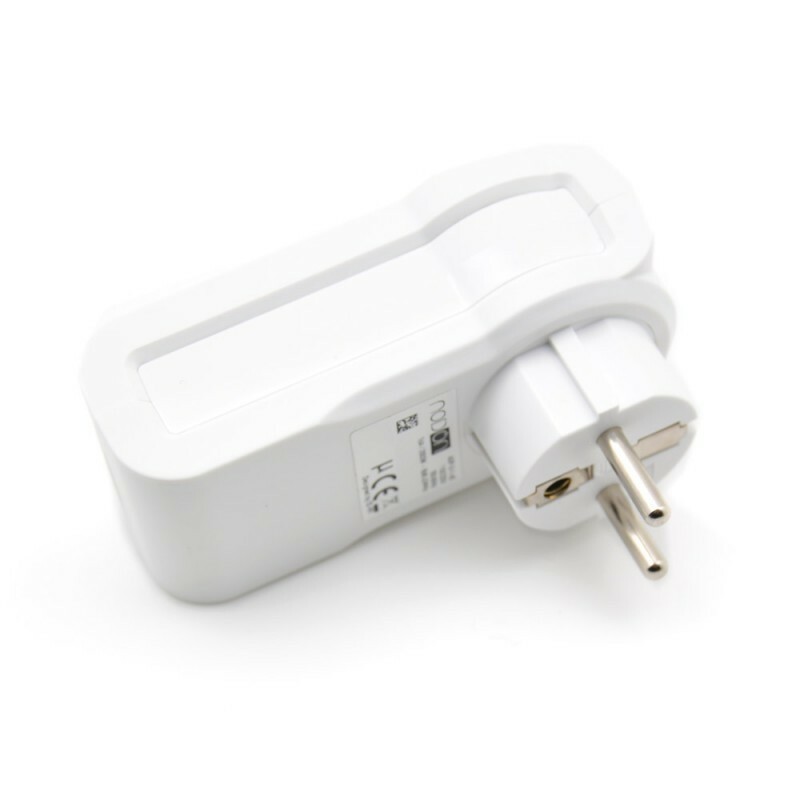 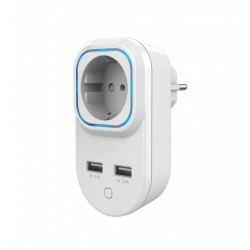 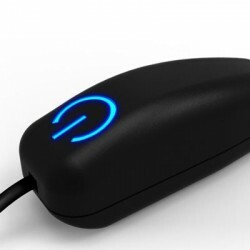 The NODON Z-Wave Plus smart plug allows you to control the load that you have connected to it from a distance through Z-Wave wireless technology (lamps, appliances ...). 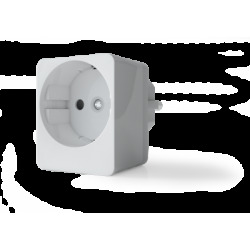 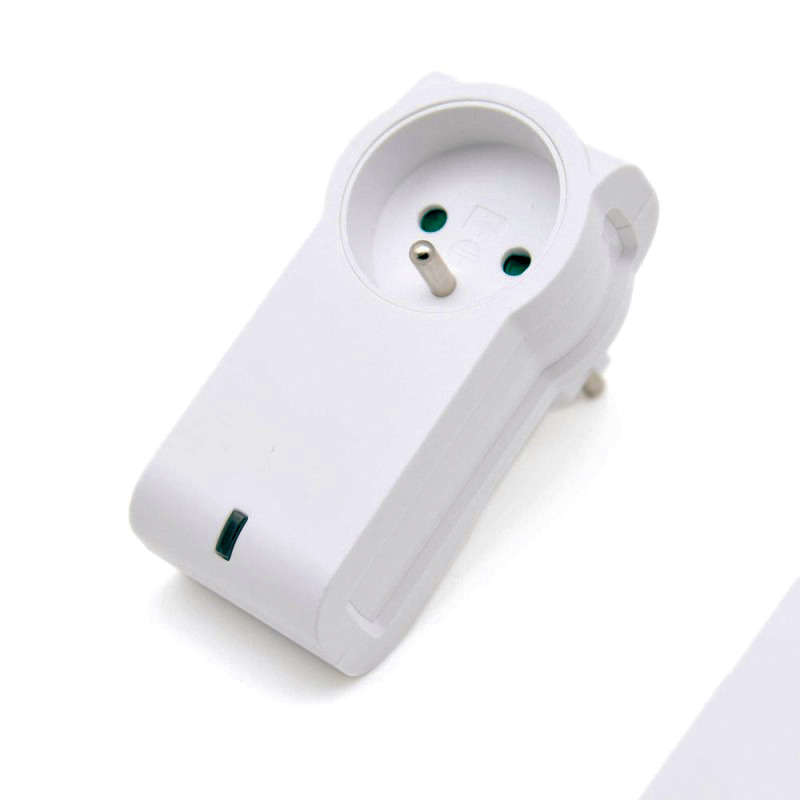 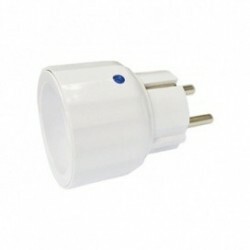 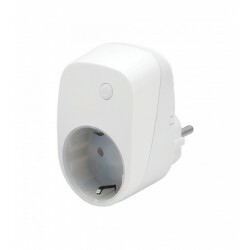 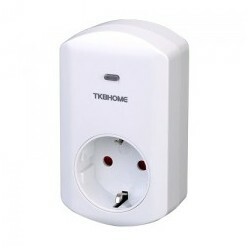 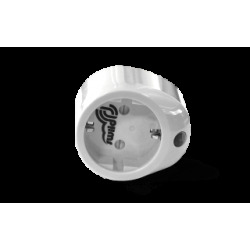 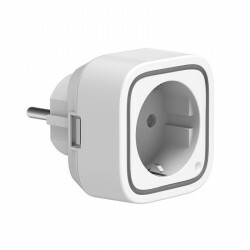 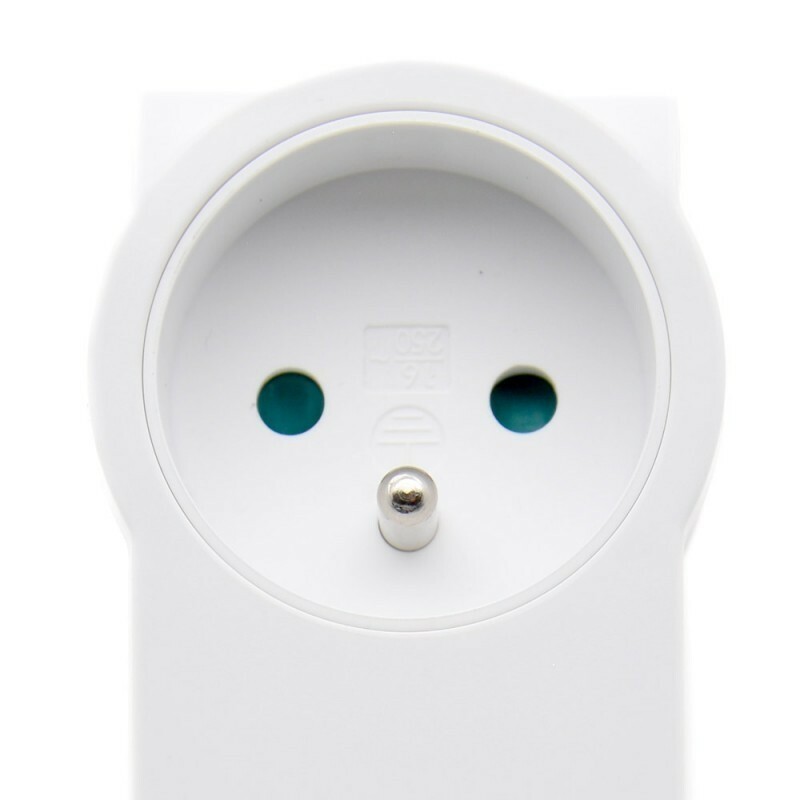 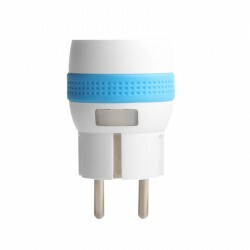 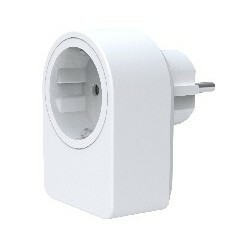 This plug has the functionality that detects and transmits the loss of current: it warns when the light goes out. 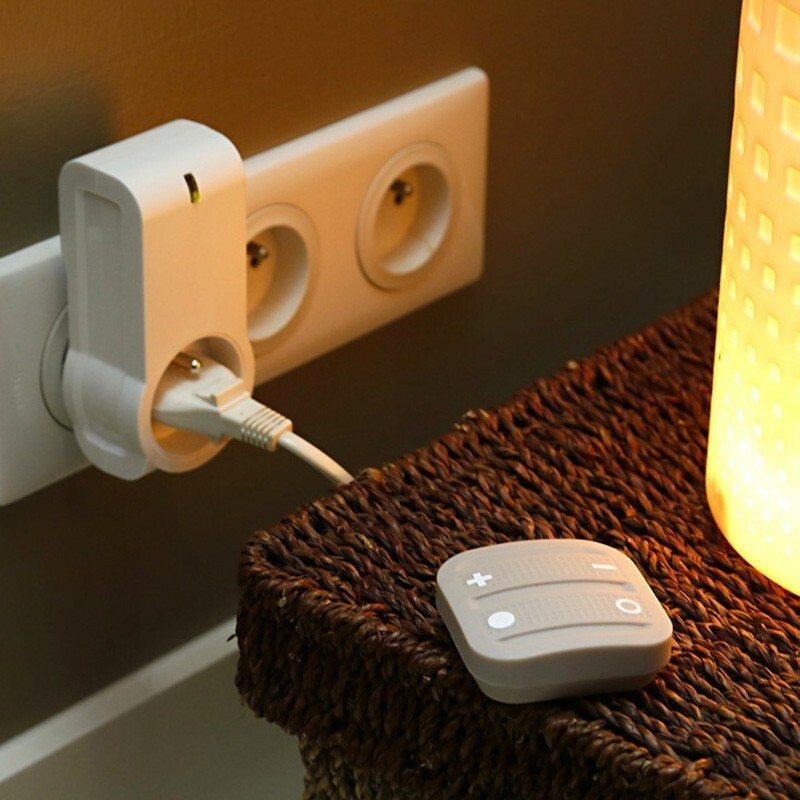 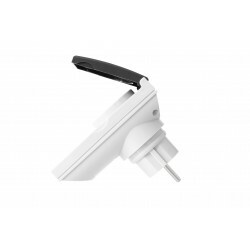 The NODON Z-Wave Plus plug can be controlled directly through other Z-Wave devices such as the Octan Remote NodOn® wall switch or through a Z-Wave home automation controller. 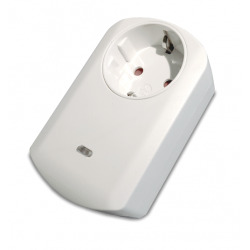 A button allows us to turn the plug socket on or off directly. 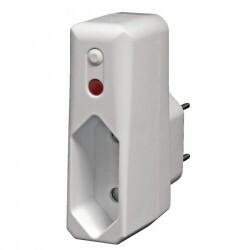 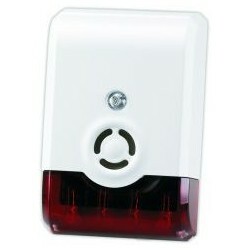 This Z-Wave plug allows us to detect current failures: it warns when the light goes out. 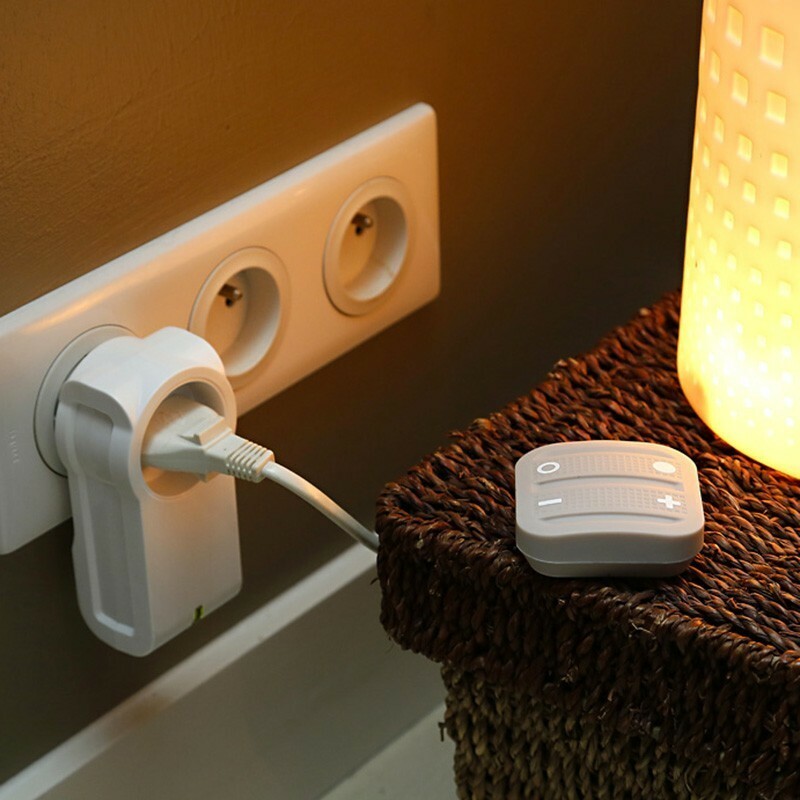 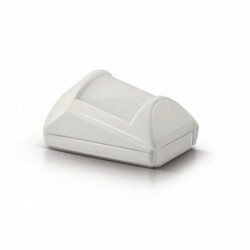 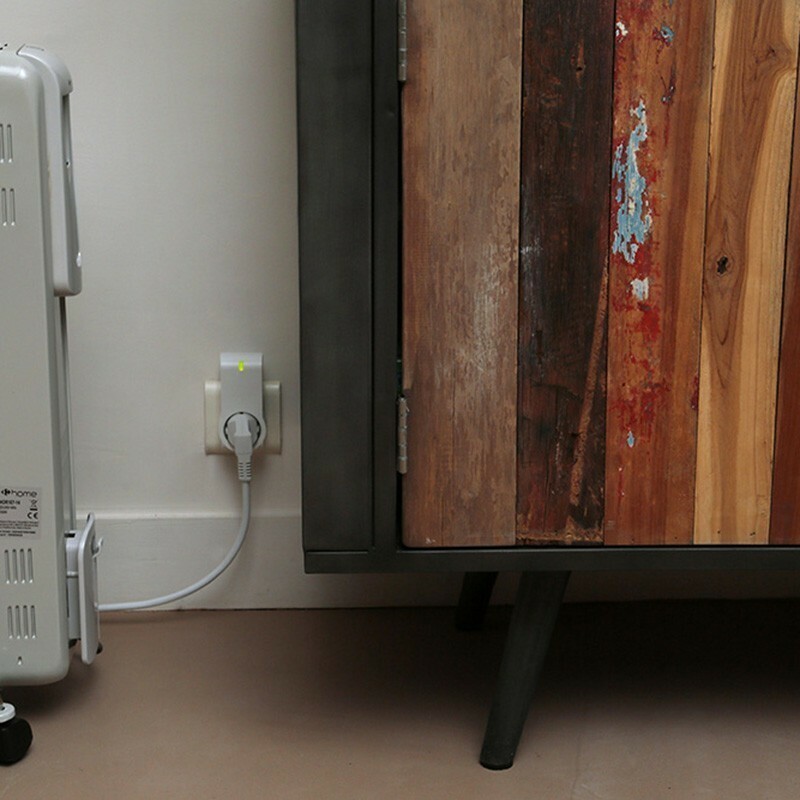 It stores a small amount of energy enough to send a signal to your Z-Wave home automation controller, which will perform the programmed actions. 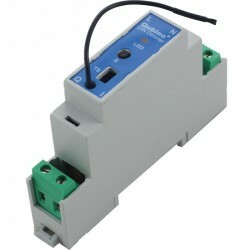 - The refrigeration and air conditioning systems of small server rooms would stop working and could cause serious problems in the computer systems.